We are developing nalbuphine ER, unlocking new market opportunities and the potential to significantly improve the quality of life of patients suffering from the serious symptoms associated with chronic neurologically mediated conditions.  Backed by expert scientific and medical advisors and dedicated to our investors, the Trevi leadership team is highly engaged and experienced in life science clinical development, successful commercialization, and building companies of exceptional value. We are developing nalbuphine ER as an oral treatment for a broad range of chronic conditions for which patients have few, if any, treatment options. With its unique dual mechanism of action, nalbuphine ER has the potential to significantly improve the quality of life of patients.